Background: The main factors that affect the health statuses of individuals are classified as environment, behavior, healthcare services and genetics/inheritance. Among such factors, behavioral factors cover alcohol and cigarette consumption, and obesity. 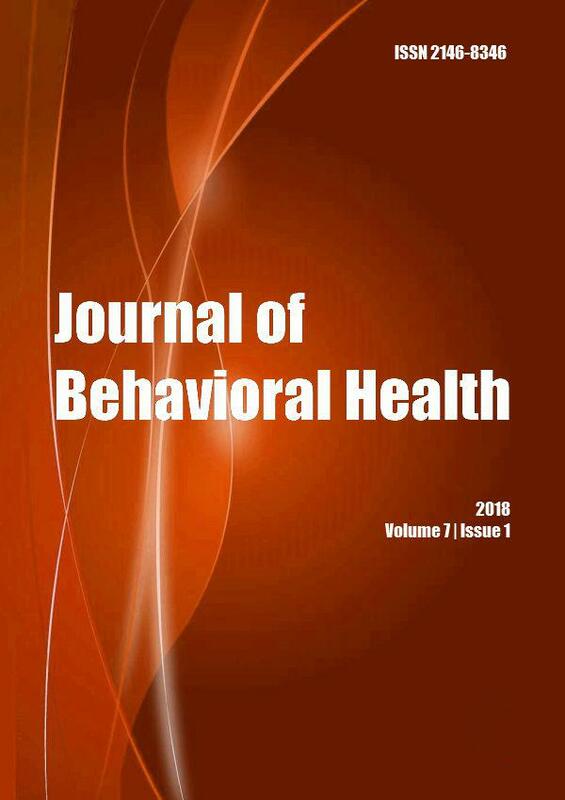 This study analyzed the effect of behavioral factors on life expectancy at birth, as one of the health status indicator, specific to Japan. Methods: Ordinary least squares (OLS) regression was utilized to identify the effect of alcohol and cigarette consumption, and obesity on the life expectancy at birth. Results: According to the analysis, alcohol and cigarette consumption, and obesity negatively affect the life expectancy at birth. A one-unit increase in the rate of alcohol, smoking and obesity decreases the life expectancy at birth by 0.043, 0.038, 0.054 years, respectively. Conclusions: Although the related behavioral risk factors are individual choices; it is recommended that governments should take a number of measures against such risk factors, since the protection and development of social health are considered as main duties of governments.